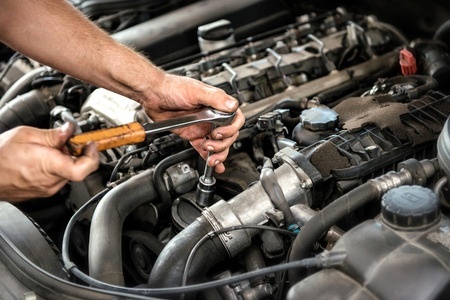 Understanding the significance of a vehicle’s engine is key for an auto repair & maintenance business. If the engine does not function at peak performance than the rest of the car’s systems are also not running at optimal levels. Our engine service crew is one of the best in the Minneapolis area, not least because there is no vehicle that we are not capable of working on. Cleaning car engines is one of the first things we do when we are told that our clients’ think they may be having engine troubles. Cleaning car engines removes grime, potential leakage, and allows your engine service workers to see what is going on inside your vehicles’ engine more clearly. Cleaning car engines is also something that we take very seriously, and perform very carefully.